According to Tuttomercatoweb, Liverpool are ‘serious’ about potentially signing Juventus forward Paulo Dybala, who will be no stranger to regular Champions League watchers. Indeed, the Juventus man does ooze confidence on the ball, which sometimes seems to never lose contact with his foot when he moves with it – qualities of Old Lady legend Baggio. The Italian netted 78 goals in 141 appearances for the Serie A champions before going on to play for both Milan clubs. Baggio played behind the striker too, and is widely regarded as one of the generational greats – will Dybala amount to similar status and, if he does, will it be in Liverpool red? The Frenchman’s gaming analogy will not be lost on the Allianz Stadium faithful who get to see Dybala glide across the pitch on a weekly basis – indeed, the Juve number 10 often makes it look so easy and is a tricky customer for any side. 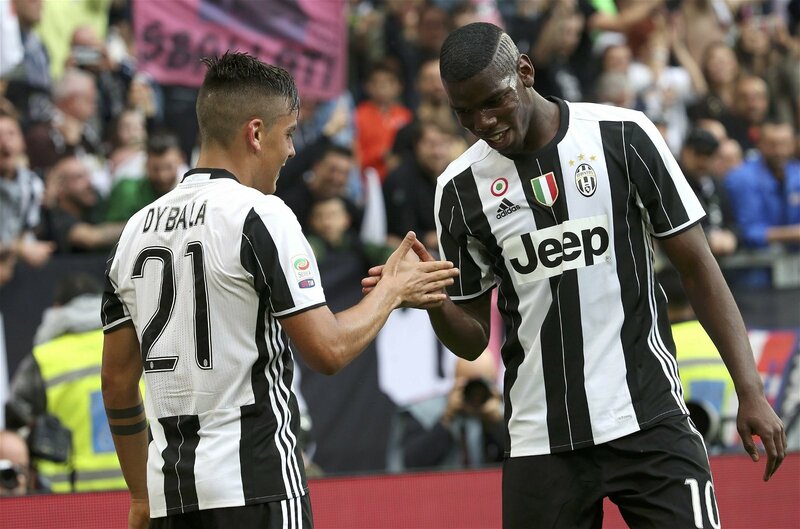 Swiss outfit BSC Young Boys found that out the hard way when they made the trip to Turin earlier in the season – Dybala was at his scintillating best and netted all three of his side’s goals, while also scoring the consolation in the Old Lady’s second leg loss. A recurrence in the experts’ assessments is the word ‘phenomenal’ – one that doesn’t and shouldn’t get thrown around often in the world of football. Undoubtedly, Anfield would be receiving a top, top talent, although Marcotti doesn’t seem to think he has the work-rate to succeed in Liverpool’s front three. Perhaps the number 10 could instead lift the creative burden off the shoulders of Roberto Firmino – the Brazilian has been doing pretty much all the ‘playmaking’ since the departure of countryman Philippe Coutinho.